Gingerbread Recipes Roundup, and CONTEST GIVEAWAY Pirate Party With the Coolest Bloggers on the Block New Year’s Eve Glamour Glitter Popcorn. They’re Glittery! Winter Wonderland Snow Cake. Complete with snowflakes, snowballs, icicles and snow angels. HOLY BLIZZARD! So I FINALLY went on my first legit vacation since I started my website and biz. It was glorious. The best part? Returning home and bracing myself for that slap of cold weather the moment you step out of the airport… Only to have it not happen. Siiiiigh 🙂 . It completely slipped my mind, I Â no longer live in the frigid Northeast. So, while all my hometown Yankee peeps were bearing with miserable temps and snowstorms, the only snow I could see was in a shave ice. Well, snow cone in the states but this is Hawaii. Can I just tell you that the white cake flavor is ‘maze? Don’t get me wrong. Even though I loathe the cold, the morning after a snowstorm is one of the greatest gifts of eye candy that Mother Nature has bestowed onto us. Okay, I included a couple of puppies to prove that snow makes everything pretty. Everything. Credit: I asked fans and personal friends for photos they took after recent snowstorms. Â Clockwise from top left- Â 1. Kendra McGrath Winn of Wingaer ChicÂ 2. Derek Whitley of Drunk Nothings (Also on Twitter) Â 3 & 4. Kellie Henderson, former Boston roommate and Parrothead extraordinaire. So although I won’t be knee deep in snow this year, begrudgingly shoveling my car out and screaming over the jerk who moved my cone/trash barrel (#citypeopleproblems), or admiring the white, crystal sheet before dirty tires destroy it, I can still make a cake. Duh. 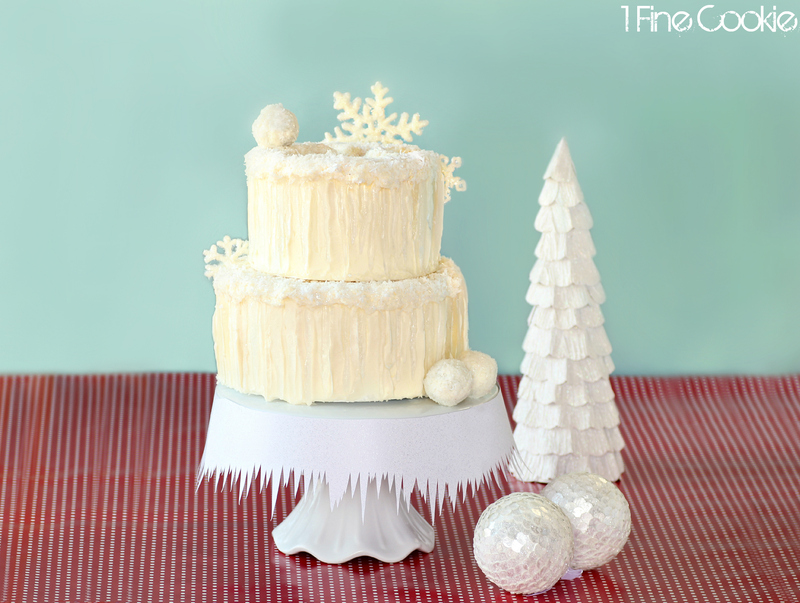 A white, snowy, winter wonderland cake. Complete with snowflakes, snowballs, icicles, and even a snow angel. I’m the Mother Nature of baking, booyah. Frost a cake, as many tiers as you like. 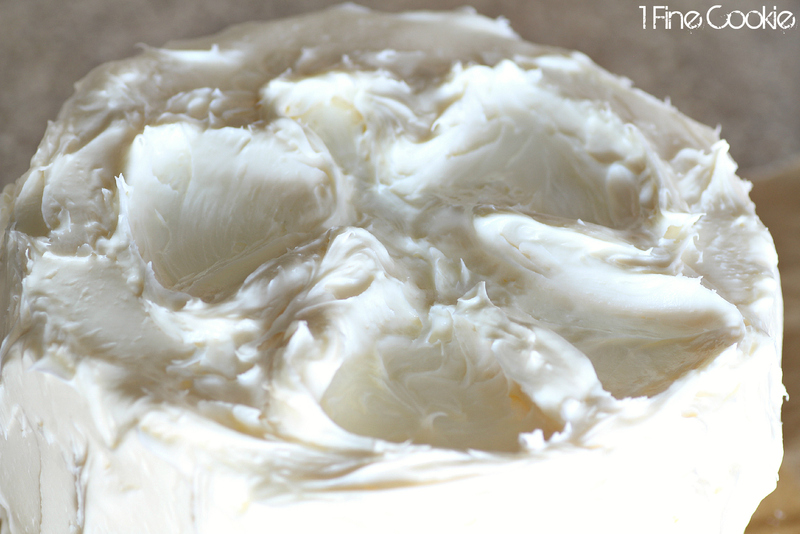 On the highest tier, frost a very thick layer Â of frosting on top. Â Use a clean, covered finger or a spoon to create four wing-like cavities. Just make an indent and swing side to side, pushing through the frosting. Add a middle body and a little circle for the head. 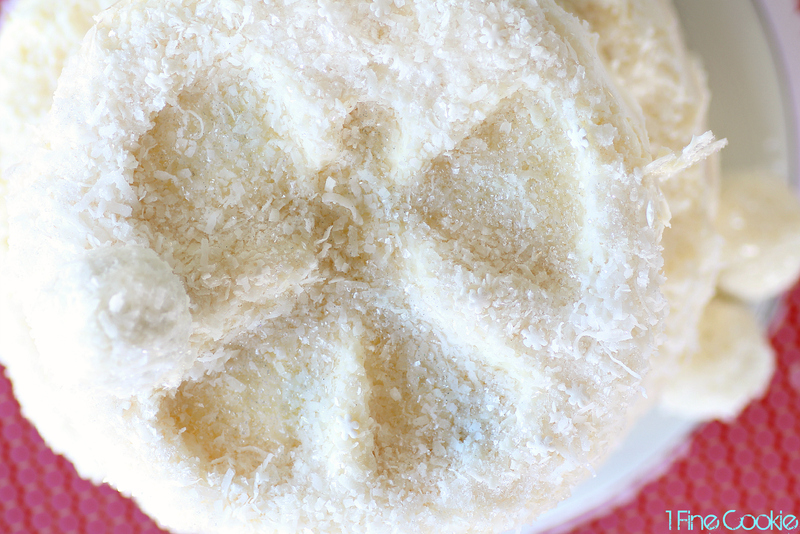 Use a food processor break coconut into tiny bits to create your snow. 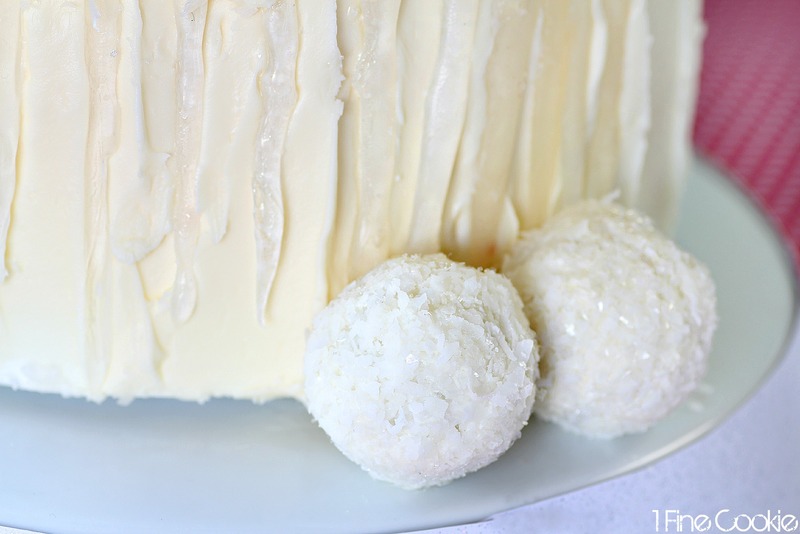 Sprinkle and press coconut to the top of every tier. 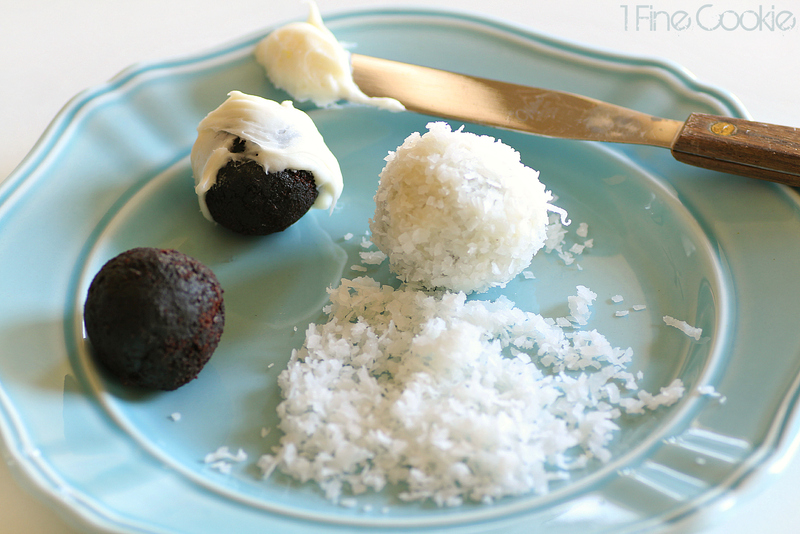 For the snowballs, you will want to make cake balls. Use excess cake pieces crumbled up in your food processor, and mix with a touch of frosting until just moist enough to stick together. Roll into balls and refrigerate (covered). Cover in frosting, then roll in the shredded coconut. Optional: Sprinkle some white edible glitter for a glistening effect. Melt isomalt nibs on low in a sauce pan. Set up a baking sheet lined with a silicone silpat or parchment paper. Prop up one side using a stack of magazines. Finally, some use for the Glamour magazines I never subscribed to. Use a silicone spatula to drip the isomalt down the baking sheet in long lines. Allow to cool and peel off, then place along the sides of the cake. Place more shredded coconut along the tops of the icicles, using more frosting to adhere where necessary. Heat a candy writing pen in a pot of water on low. Once melted, draw snowflakes on a piece of parchment paper and sprinkle edible glitter on top before it cools. You can print out pictures of snowflakes to trace if you need to. Allow to cool completely, use a freezer to harden before very carefully peeling. Tip: Pipe out extras in case any break. Pipe out very thick lines as well. This will make your snowflakes more sturdy. 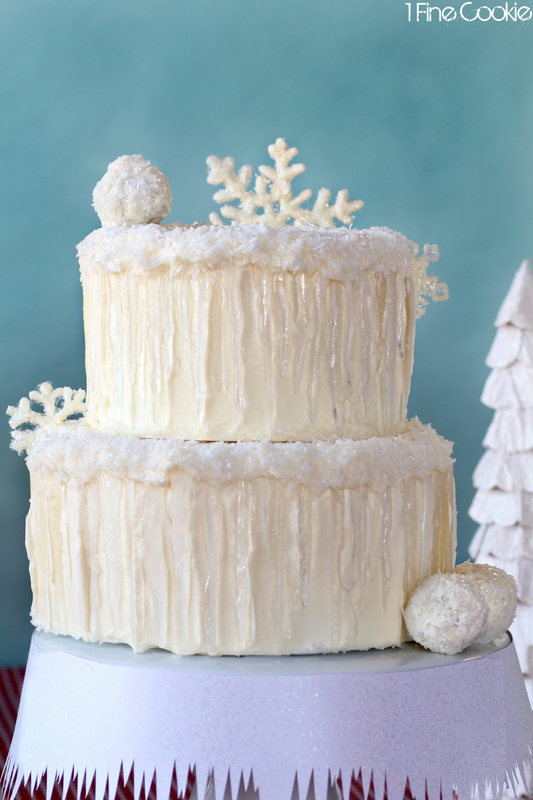 Place snowballs and snowflakes onto cake. I guess I can get my snow without the cold now. There is the snow angel. 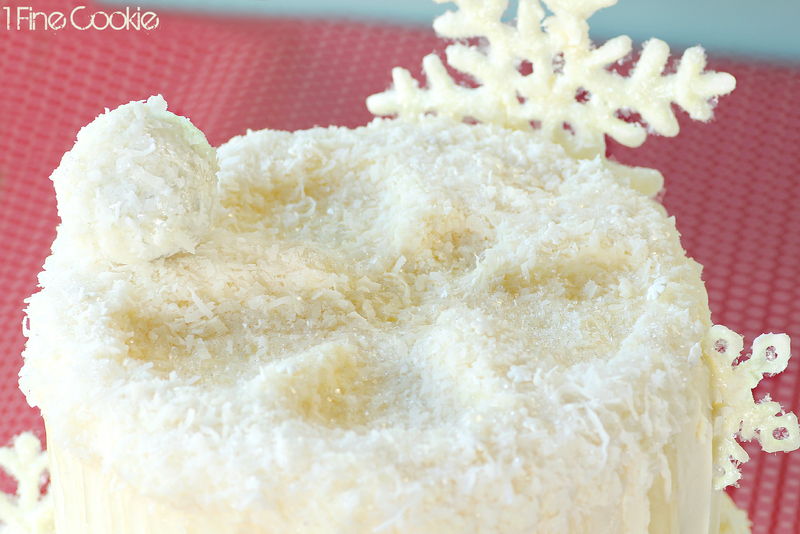 Make sure to press coconut firmly into the snow angel to make it as visible as possible. Tip: Store isomalt icicles in air tight container in non-humid conditions. Only place onto cake immediately before serving as exposure to certain climates can make the isomalt lose its shine and clarity. Tip: If your cake balls are a dark color (such as chocolate), you may want to cover and roll them in more layers of frosting and coconut. Refrigerate until you place on cake. Tip: Keep cake in cool conditions to prevent chocolate or candy melt from becoming soft and falling apart. Walking in a winter wonderland…. Or just admiring it from Texas. 11 Responses to Winter Wonderland Snow Cake. Complete with snowflakes, snowballs, icicles and snow angels. HOLY BLIZZARD! Wow, this is absolutely stunning! It’s the most artistic food creation I’ve ever seen. what a beautiful cake. you did an excellent job! @Jenn, it’s super easy (the snow angel). You could always make the icicles from leftovers after another project and then save them..
@Carole, I always feel badly when my posts are so regional. Ha! Please let me know in July how it works out for you! By the way, my parents just retired and will be in New Zealand soon. Can’t wait to see all of their photos. Hi! How much isomalt did it take to cover your cake? Wanting to try the icicles, but clueless on quantities. Thanks! @Elizabeth, sorry I just saw this! I would say 2 packs minimum but it depends on the tiers, how many icicles you want, and size. Maybe 3-4 to be safe.